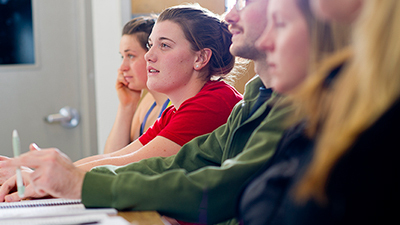 The Master’s of Science in Occupational Therapy (MSc OT) program at the University of Alberta is a Professional Program designed to address practice and theoretical issues within a broad range of settings. Upon completion of their degree, students will be able to evaluate programs, participate in research, and critically appraise current assessment and intervention options. 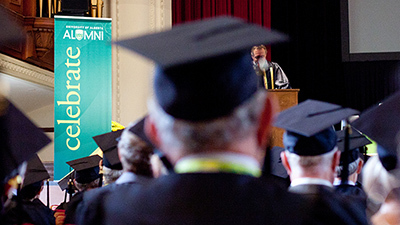 Graduates qualify to practice as Occupational Therapists in Canada after writing the national CAOT examination and registering with their appropriate provincial college. Graduates also qualify to write certification examinations in other countries. The program is a year-round, 26 month, full-time program involving coursework, a wide range of course-related activities* and four 7-week fieldwork placements. *All applicants (particularly those with families or part-time jobs) should keep in mind that the OT program is a 'Professional' program and as such, students are expected to be available for occasional course-related activities that fall outside of regularly scheduled classes, particularly during evenings and on weekends. Occupational therapy has been offered in Calgary since September 2012. Of the 120 students admitted to the program, approximately 20 students will study in Calgary. 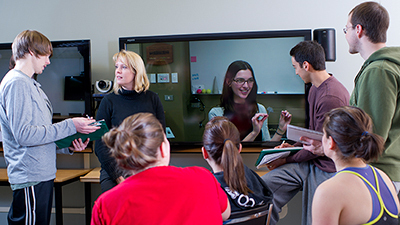 The program is a combination of in-person instruction as well as videoconferencing and online instruction delivered from the Edmonton or Calgary campuses. 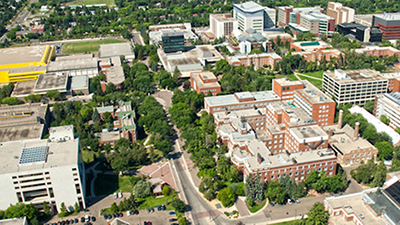 If you are interested in applying to the MSc Occupational Therapy program in Calgary, please follow the admissions procedures as found in the left navigation bar. All applicants interested in the Calgary cohort must first be admitted to the program and then may be offered the opportunity to complete the program in Calgary. Residents of Calgary and southern Alberta get first priority for a seat in Calgary. document outlines the Faculty of Rehabilitation Medicine's policies and procedures concerning accommodation. Occupational Therapy is a regulated health profession that is governed by the Health Professions Act in a manner that protects and serves the public interest. Occupational Therapists in Alberta must adhere to the Code of Ethics set out by The Alberta College of Occupational Therapists (ACOT Ethics) and the Canadian Association of Occupational Therapists (CAOT Ethics) which describes the set of ethical principles and values that guide Occupational Therapists interactions with patients, healthcare professionals, and the public. Professionalism is a core value of the Code of Ethics and is also central to the Department of Occupational Therapy. Occupational Therapists are expected to conduct themselves in a manner that maintains public confidence in the integrity and dignity of our profession.